Norimasa Nakamura is professor of the Institute for Medical Science in Sports at Osaka Health Science University and the center for the advanced medical engineering and informatics at Osaka University. 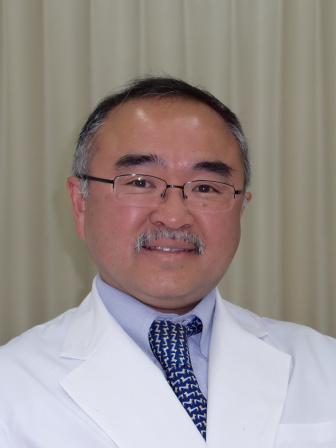 He is an orthopedic surgeon at the Osaka University Hospital, Osaka, Japan, specializing in arthroscopic surgery. He received his MD at the Osaka University in 1988 and completed a specialization in orthopedics in 1992. In 1994, he received a PhD. In 1995, he became Assistant Professor of orthopedics at the Osaka University and in 2009, moved to the current position. His research has been focused on joint tissue repair with main focus on the regeneration of cartilage, ligament, and meniscus with stem cells. Today the main interest is the development of three-dimensional osteochondral bio-implant using pluripotent stem cells in combination with biomaterials, by the collaboration with the iPS cell research center, the Kyoto University, and the Division of Tissue Engineering, the University of Tokyo. He serves as the President of the International Cartilage Repair Society (ICRS).